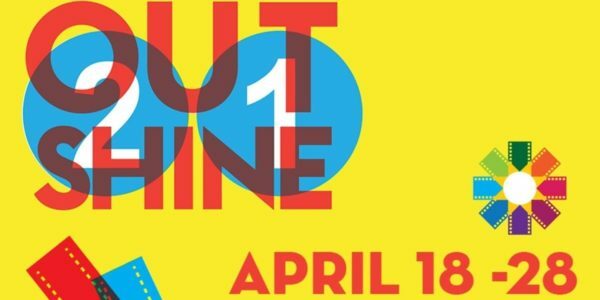 queerguru caught up with Emmy Award winning producer and director Josh Howard at Miami’s OUTShine Film Festival just before the screening of his new movie. 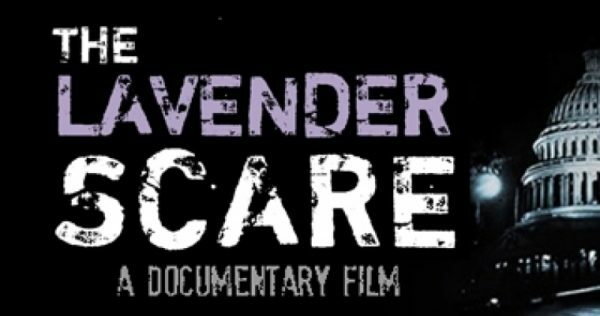 The Lavender Scare is the first documentary film to tell the little-known story of an unrelenting campaign by the federal government to identify and fire all employees suspected of being homosexual. As we wanted to know more about the worst witchhunt in our community’s history we sat down with John (in a very noisy Regal cinema) to get his take on it all. The interview was filmed by Roger Walker-Dack for ‘queerguru reports’ on P.T.V. You can read our full review of the movie here. 24 year old Moises Serrano is one of those selfless millennials who are determined to make their mark on the world by putting themselves on the line to really make a difference for his community. Both queer and undocumented, this fearless activist has risked his own security by coming out and being prepared to be counted. 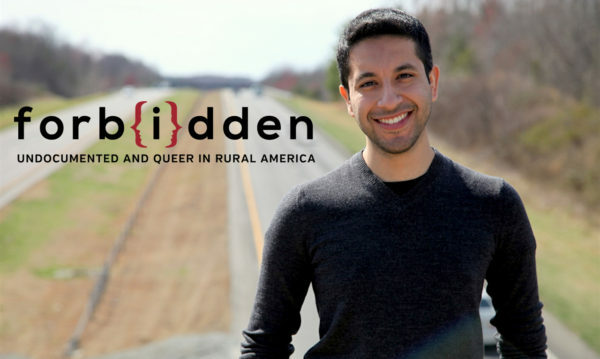 His inspiring story, and that of others in similar situations, is captured so beautifully in this must-see documentary Forbidden : Undocumented & Queer in Rural America which is currently doing the rounds of the Film Festivals, where it has already picked up three awards. Moises sat down with queerguru prior to the latest screening of the movie at the OUTshine Festival to explain further about the plight of undocumented Americans, and some of his forthright views were not what we expected.